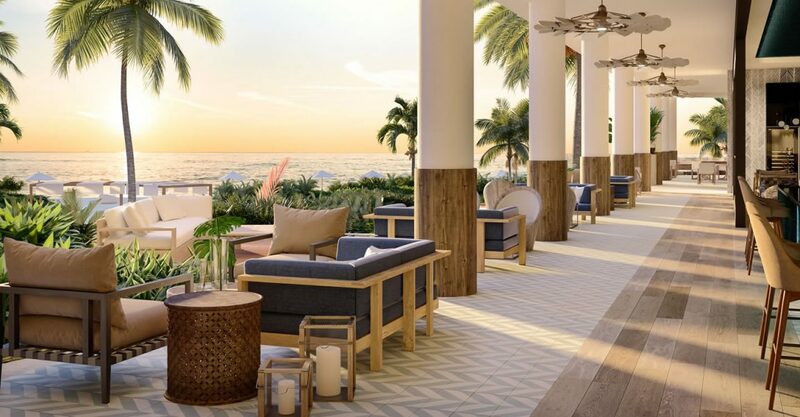 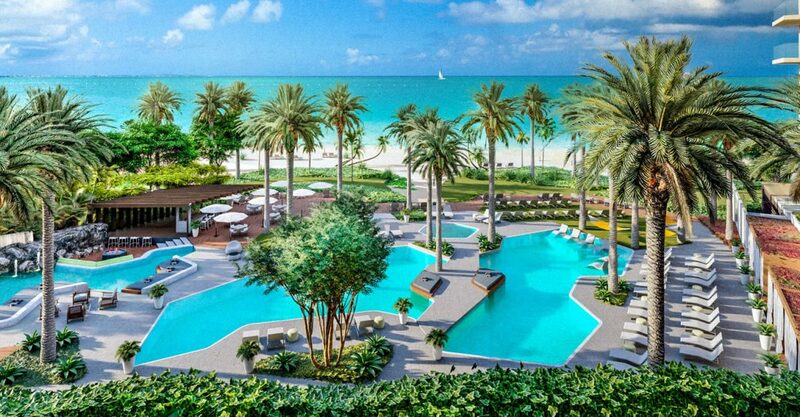 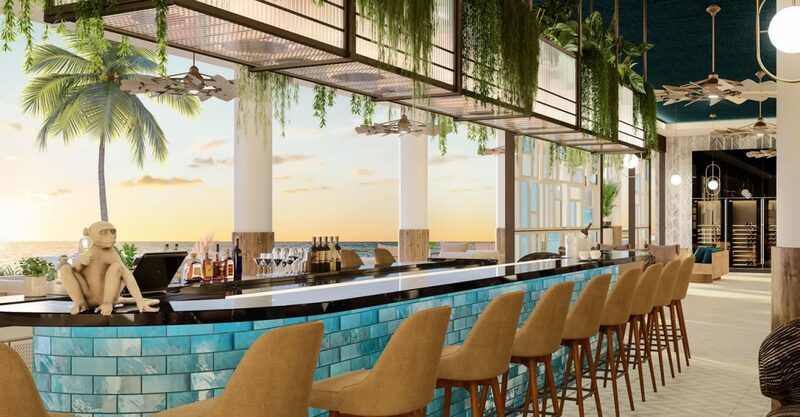 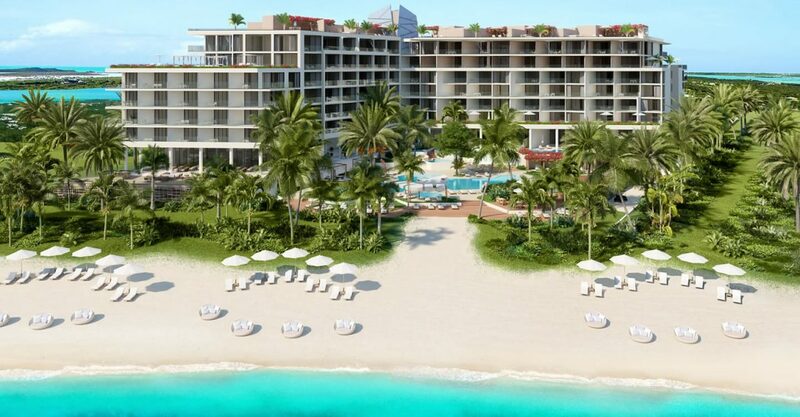 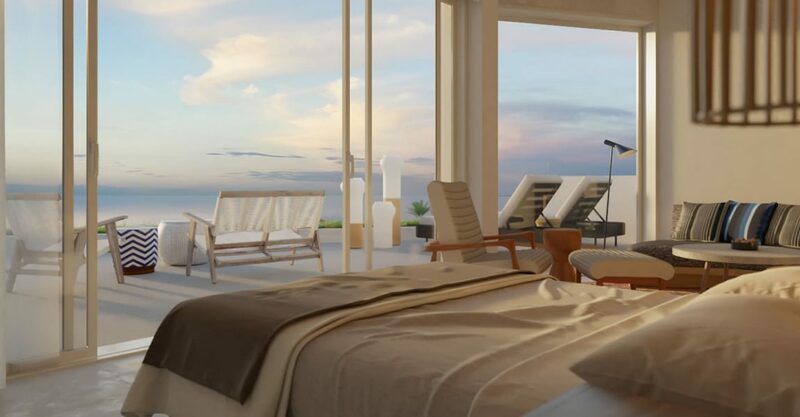 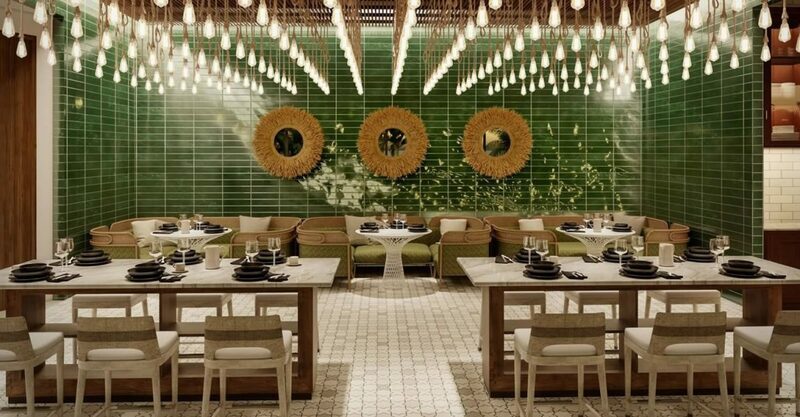 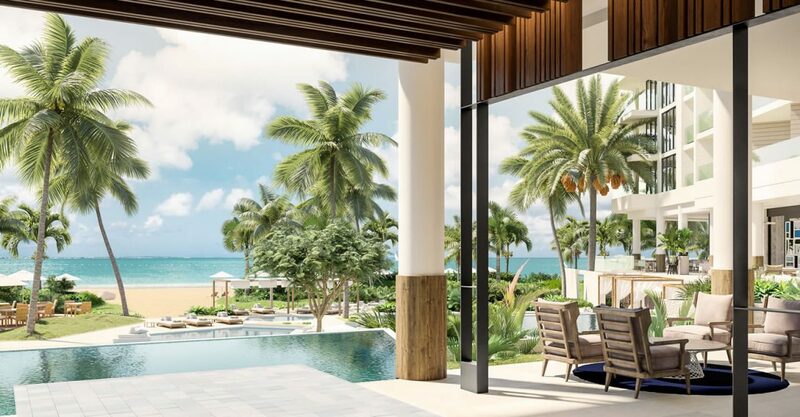 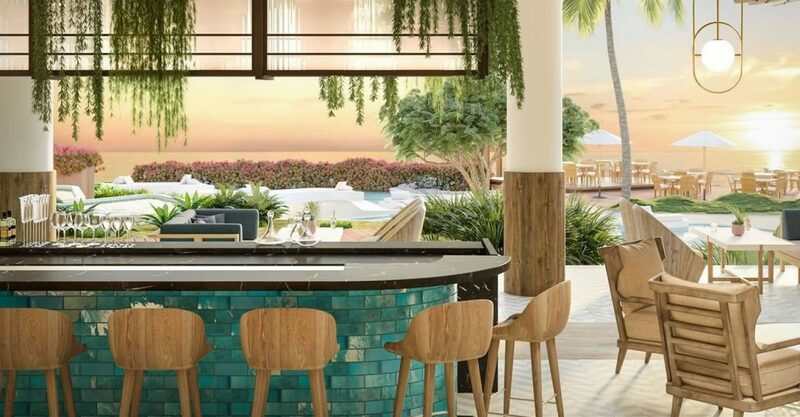 1 bedroom penthouse loft Andaz Turks & Caicos Residences at Grace Bay – world-class beach resort living in Providenciales, Turks & Caicos. 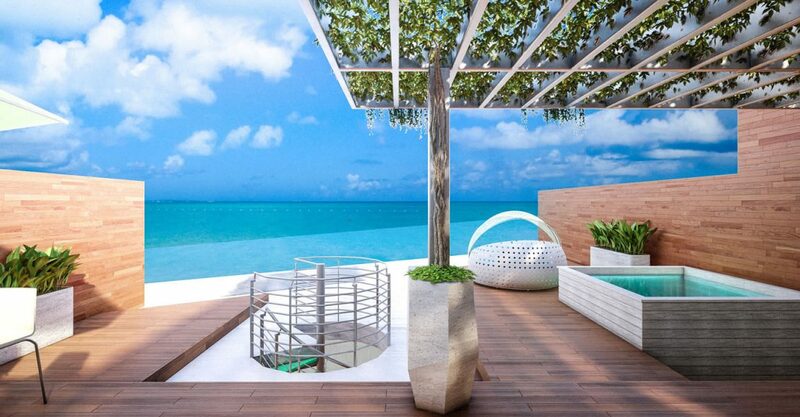 With only 2 available, the penthouse lofts are highly exclusive. 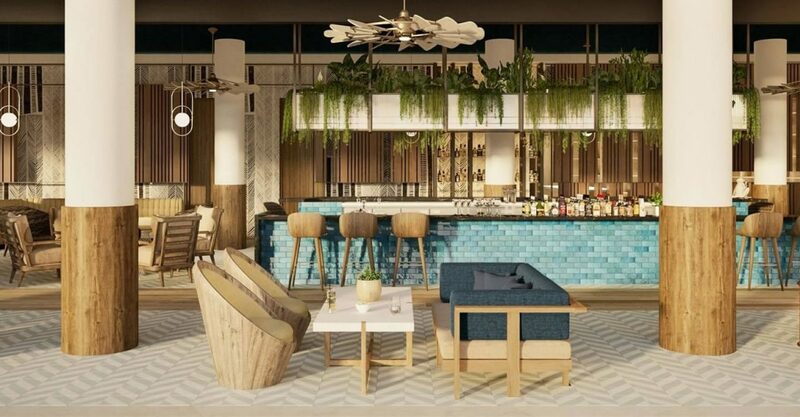 The lofts will include a private rooftop space, complete with lounging area, plunge pool, wet bar and entertainment center, accessible from the main level terrace. 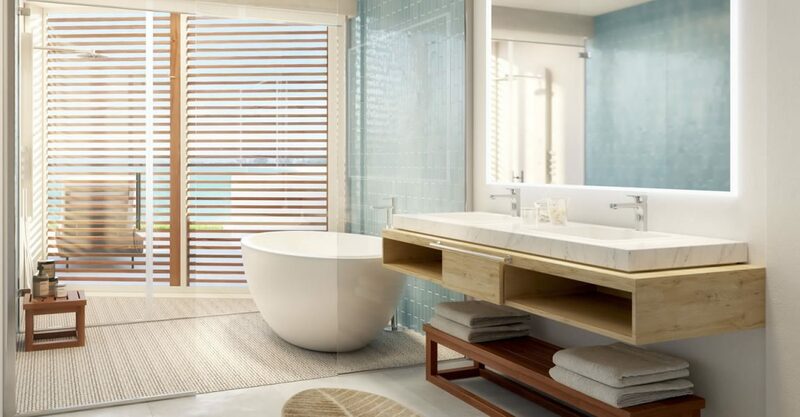 The master bedrooms feature floor to ceiling glass sliders opening on to a large outdoor terrace with garden views as well as an en suite bathroom with free-standing soaking tub, quartzite double vanity and Hansgrohe oversized rain and hand shower.